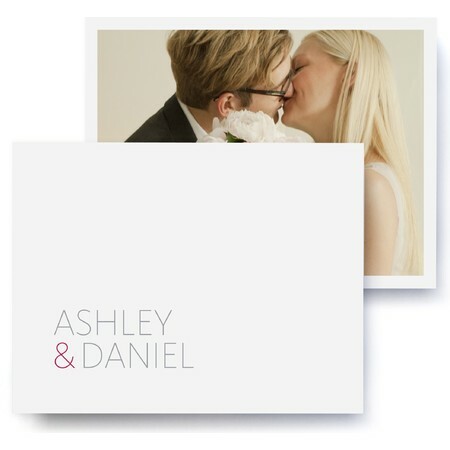 After you say I do, make sure to say thank you! 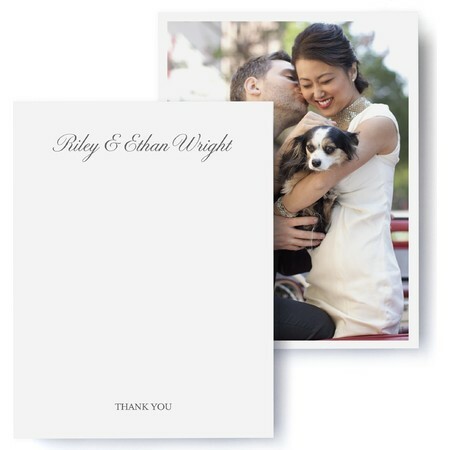 Write out all of your gratitude on personalized wedding thank you cards, giving an extra warm touch to your thank yous. 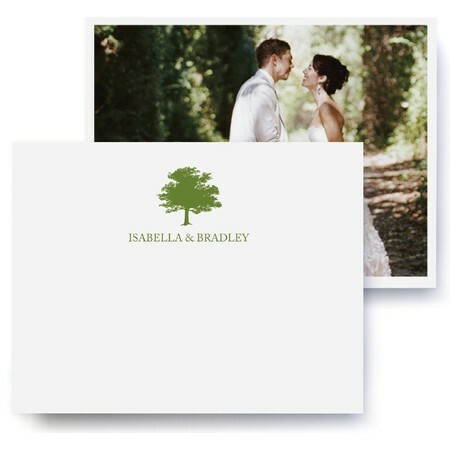 Pinhole Press Wedding Thank You Cards & stationery is a personalized way to thank all of your guests for their generosity and presence on your big day. 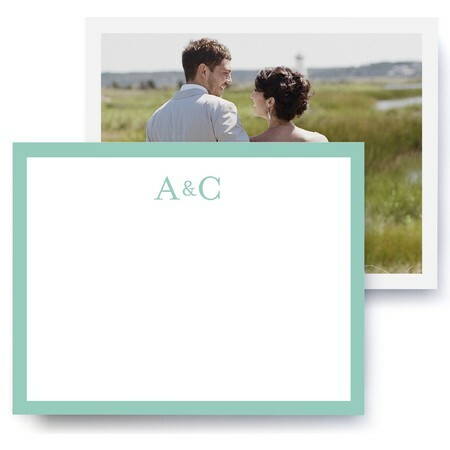 Browse the selection of designs to match your decor. 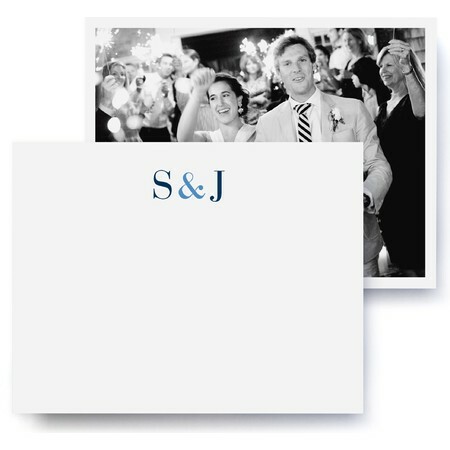 Add a photo from the big day and customize the text. 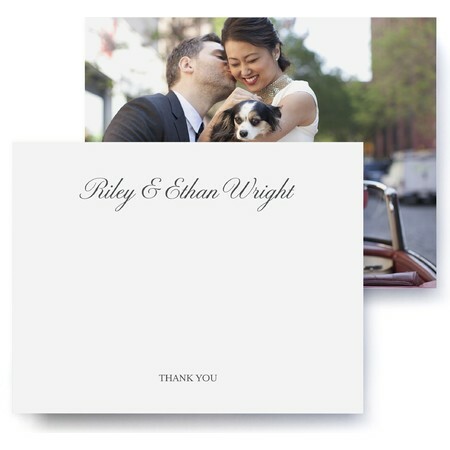 With plenty of room to write your own message. 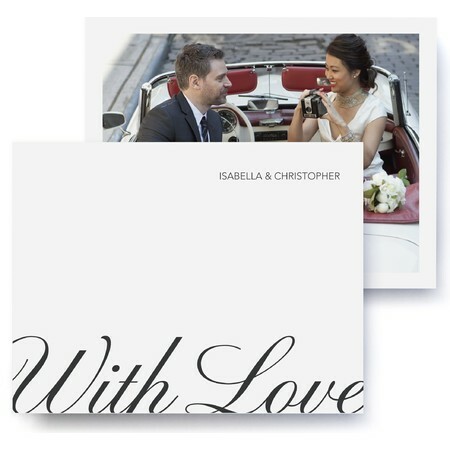 Wedding Thank You Stationery starts as low as $1.39 per card.